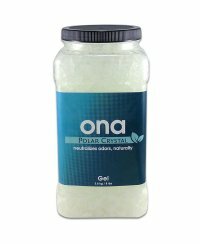 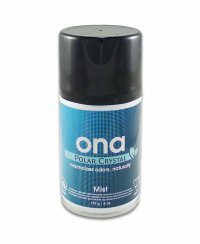 The Canadian company ONA has been producing high-quality odor neutralizer since 1995. The company is specialized in the neutralization of disturbing odors and focuses its years of experience on professional odor neutralization. 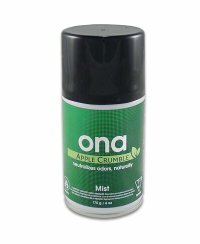 Thanks to sophisticated combinations of essential oils originating from vegetables, ONA air fresheners neutralize almost all odors and are simultaneously environmentally friendly. 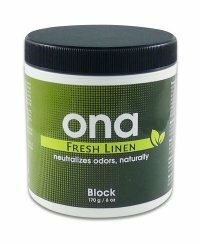 They don't just cover the odors, they actually neutralize them. 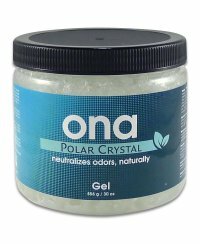 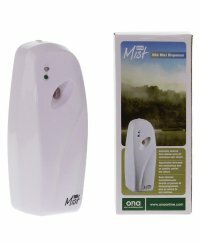 ONA odor neutralizer itself has only a very light and unobtrusive odor and eliminates all disturbing odors completely. After use, only a clean and fresh scent remains.